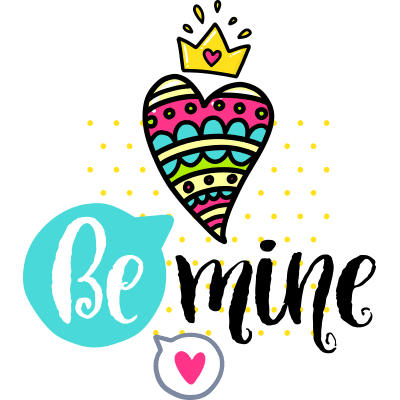 Give your sweetheart a special message with this eye-catching sticker that brims with sweetness. 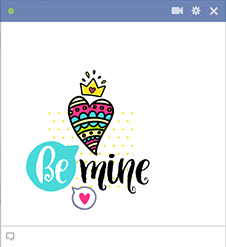 We have a vast collection of chat stickers that you can share with your Facebook friends. You'll discover that we have stkc,ers to suit every single occasion under the sun. It only takes a few seconds to enhance your messages with them.